If you are ready to improve your vision with blade-free, all-laser LASIK, you may be wondering about the best time to schedule the procedure. The truth is, there is hardly a “wrong” time to commit to a life of clear vision free from the hassle of contacts and glasses. Of course, everyone is different and there may be some additional factors to consider when you are planning a date for your LASIK surgery. 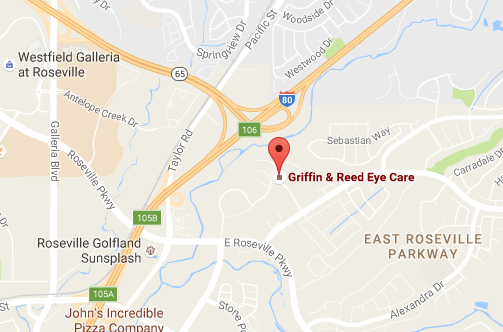 At Griffin & Reed Eye Care, our experienced laser vision correction surgeons and staff will take the time to get to know you, your eyes, and your lifestyle to help you determine the best time to get LASIK. Your age: Your eyes are one of the last organs to fully develop, so you should be visually stable before you consider LASIK. Visual stability occurs in most people by their early to mid twenties. But it’s never too soon to start a discussion with our surgeons about your future LASIK options, so we can monitor what is called your “ocular maturity”. On the other hand, there isn’t necessarily an upper age limit for receiving LASIK. If you are interested in clear vision, our surgeons will discuss your options and thoroughly evaluate your candidacy for the procedure. Upcoming important events: Every day is worth seeing clearly. But you might have an upcoming event, like a wedding or a vacation that you would really love to experience with clear vision. The LASIK recovery period is short, and most patients even return to work the day after their procedure. Our surgeons can help you determine the best time to get LASIK when you have a big event on the horizon. Keep in mind that we will need to see you for post-operative appointments to monitor your progress. We will take these appointments into consideration when suggesting an appropriate time for your procedure. If you can stop wearing contacts for a few weeks: Our surgeons will require you to stop wearing your contacts before your LASIK surgery. Contacts change the shape of your cornea and it can take several weeks for your cornea to regain its natural shape, depending on the type of lens that you wear. Keep this in mind if you are participating in a big sporting event or have a public speaking commitment coming up very soon that you would rather not wear glasses for. You can always schedule your LASIK surgery for several weeks after an event like these when you won’t be inconvenienced by swapping your contacts for glasses. Then you can be on your way to clear vision without the need for any corrective lenses! Pregnancy: Your vision may change during pregnancy due to a variety of factors such as fluctuations in your hormones and fluid retention. Some women experience nearsightedness and others may notice blurred vision. Your vision needs to be stable to be a good candidate for LASIK, so you should not have corrective surgery during your pregnancy. Patients should wait until after at least two normal menstrual cycles have passed after ceasing breastfeeding before having surgery. We can help determine when you can safely receive LASIK after your delivery. As parents, we know that a child’s early years are a wonderful thing to witness with clear vision. Most people who are good candidates for LASIK find that it is easy to make time for improving their vision. Our experienced laser vision correction surgeons will take the time to ensure that you feel well informed about the surgery and comfortable in whatever decisions you make regarding your vision. And because we use state-of-the-art technology during your procedure and have extensive experience performing LASIK, we offer qualified patients 20/20 Vision From Your LASIK Surgery Or Your Money Back! 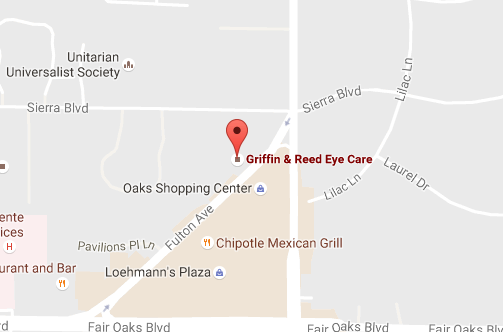 If you want to learn more about the best time to receive LASIK, call Griffin & Reed Eye Care today at 916-485-2020 to schedule a consultation and examination. We serve patients from across Northern California at our Sacramento and Roseville locations.